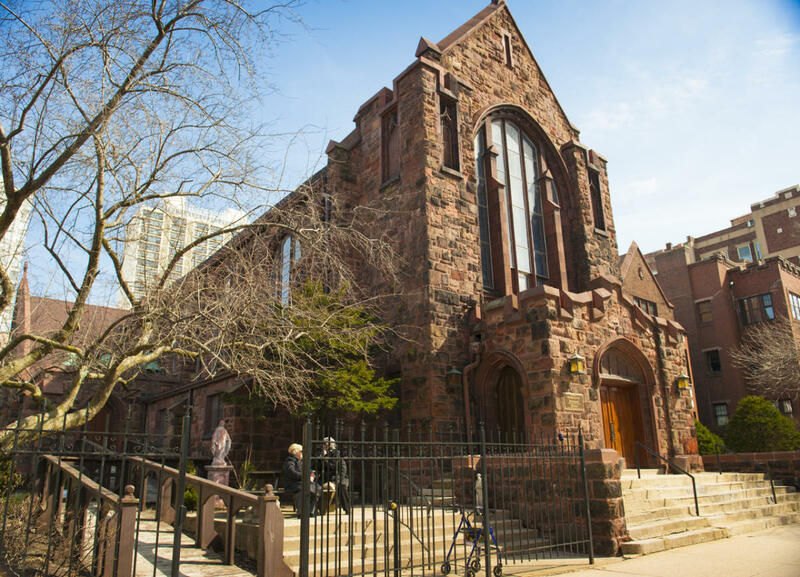 In 1886 a group of Episcopalian families met in a building at Bryn Mawr and Winthrop Ave. and decided that a Church should be established in Edgewater. The Church was finished in June of 1890. The architect was Henry Ives Cobb. He is known for the Potter Palmer Mansion, the Newberry Library and the Old Chicago Historical Society on Dearborn and Ontario St. (now a nightclub). He also designed the Fisher Building.